Posted on June 17th, 2015 . Posted on January 23rd, 2015 . 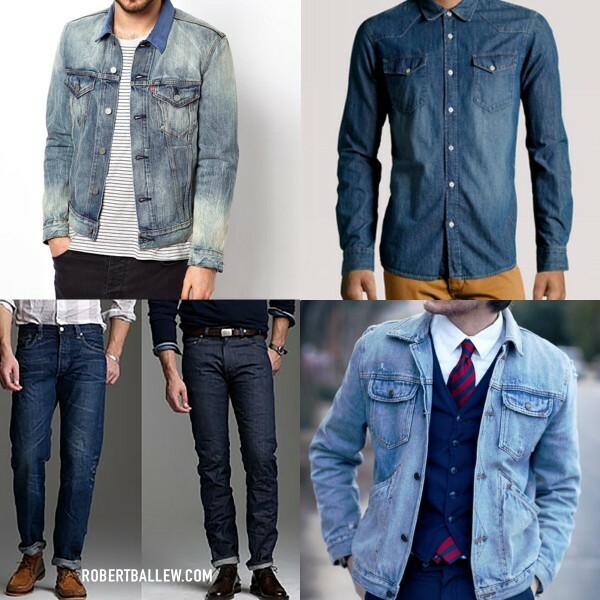 The Denim Jacket – This throwback turned comeback was popular in the 80’s and an addition you must have in your closet this spring. Wear it in a light or dark wash with a white cotton lining; it’s perfect for Dallas weather or anywhere else. Posted on January 16th, 2015 . The new year is here and with it comes new series, new faces and an opportunity for some new fashion. 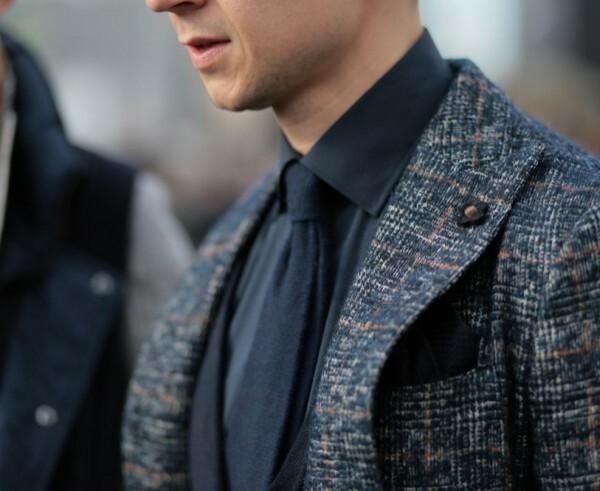 And even though the freezing temperatures may last through March, have no fear; these winter coat essentials will keep you looking cool as you stay warm. If you live in a wet or warmer winter climate like Texas, this is a perfect coat essential for you. This jacket looks great with a cashmere sweater in a deep tone and leather sneakers or loafers. Posted on April 15th, 2014 . Today we continue our "Pop of Color" series. Check out this modern twist on a classic piece that adds a subtle pop of color in a creative way. We found this gem at Wooden Bowties. 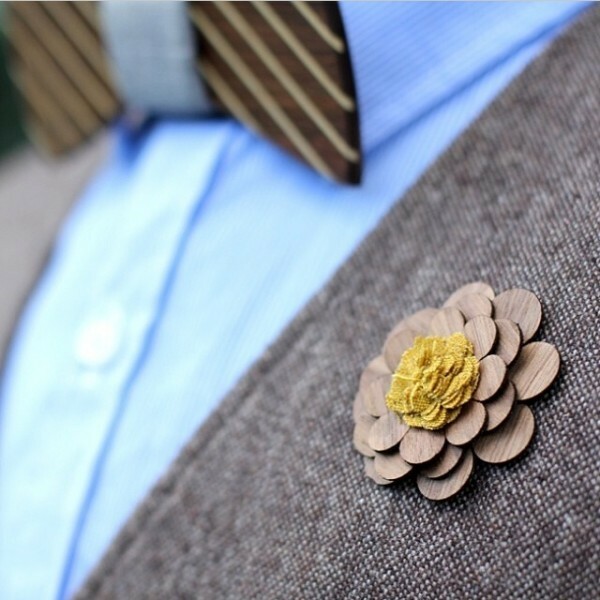 who not only creates lapel flowers, but next level wooden bow ties as well! For more inspiration, check out their Instagram at @twoguysbowties. Posted on April 01st, 2014 . 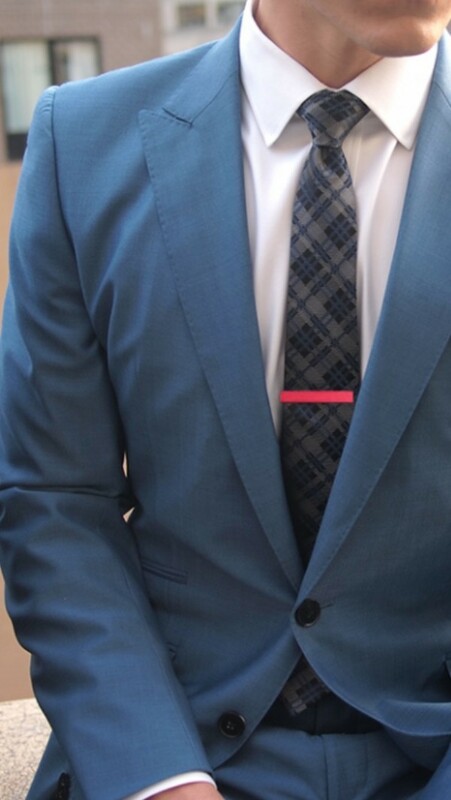 Everyone can appreciate a great pop of color to next level your wardrobe; however, for us men, this is often an aspect of our style we overlook.